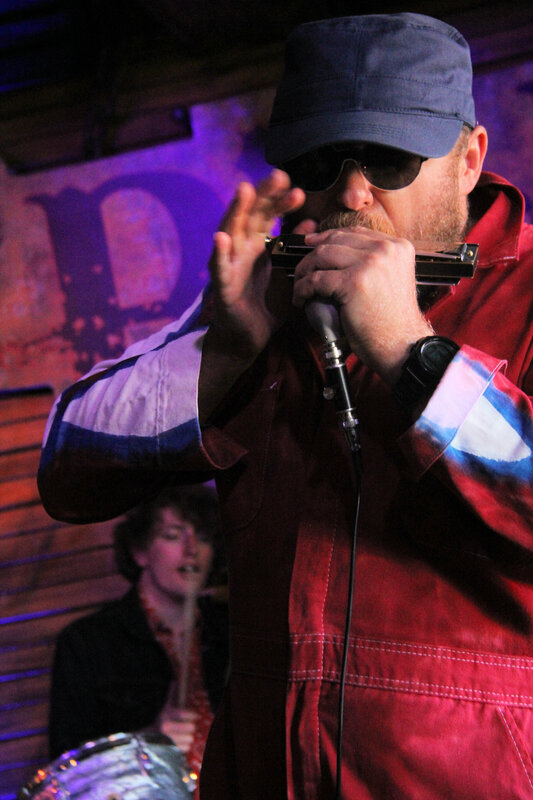 Over the past two decades-plus, John Nemeth has been setting the bar for blues vocalists and harmonica players. He continues to be one of the hottest stars in the musical firmament, touring nationally and internationally with his Memphis band and taking the world by storm. His soulful voice has landed him annually among the leading candidates for the Blues Music Awards, where he has been a winner twice and is nominated again this year for the BB King Entertainer of the Year award. 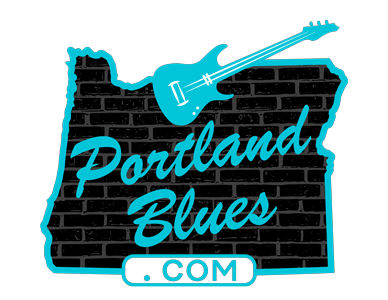 Touring in support of his latest release, Feelin’ Freaky, where John Nemeth has broken usual blues tradition by encompassing strains of hip hop and rock into his soulful groove tunes, he will be appearing in Portland for one night at The White Eagle Saloon on Tuesday, June 20. Tickets for this show are $12.00 in advance through CascadeTickets.com and $15.00 at the door. Show time is 8:00 pm, with New York-based roots duet Tough Old Bird will open. The White Eagle is located at 836 N Russell Street.